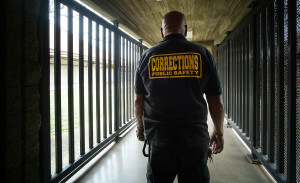 Do Hawaii Prisons Overuse Solitary Confinement? 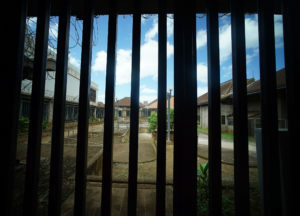 Other States Are Shrinking Prison Populations — Why Not Hawaii? 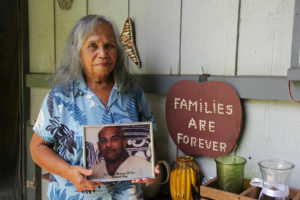 Is Hawaii Doing Enough to Protect Transgender Inmates In Prisons? 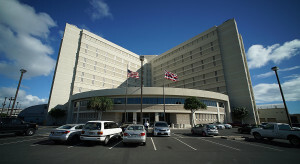 Is Hawaii Really Saving Millions By Using A Mainland Prison? 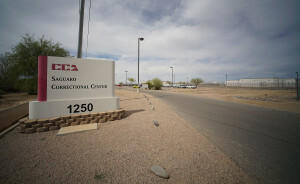 Pretrial detainees make up a big part of the inmate population. 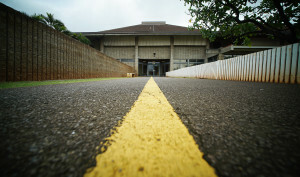 Meanwhile, most proposed reforms appear dead in Legislature. 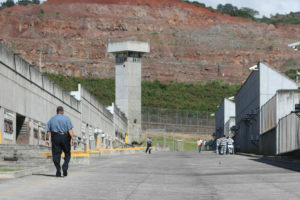 UPDATED: The pretrial detainees were upset about jail overcrowding, according to Public Safety Director Nolan Espinda. 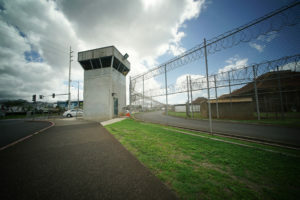 Legislative leaders who are trying to solve Hawaii’s prison crisis say it’s unrealistic to think we can move hundreds of inmates back here anytime soon. 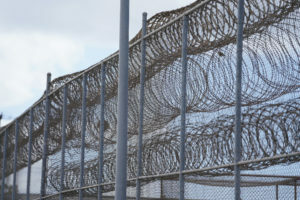 A task force proposed reducing the number of pretrial inmates who remain incarcerated because they can’t afford the bail amount. 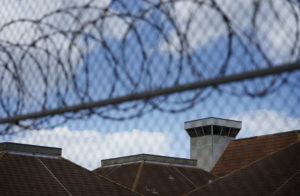 A state task force’s recommendations to the Legislature on pretrial procedures won’t contain any “big surprises,” despite calls for reform. 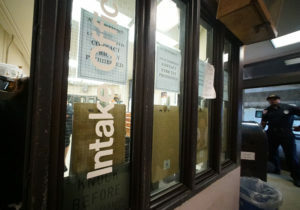 How Hawaii is managing its troubled prison system, including four prisons and four jails in Hawaii, and a contract private prison in Arizona.